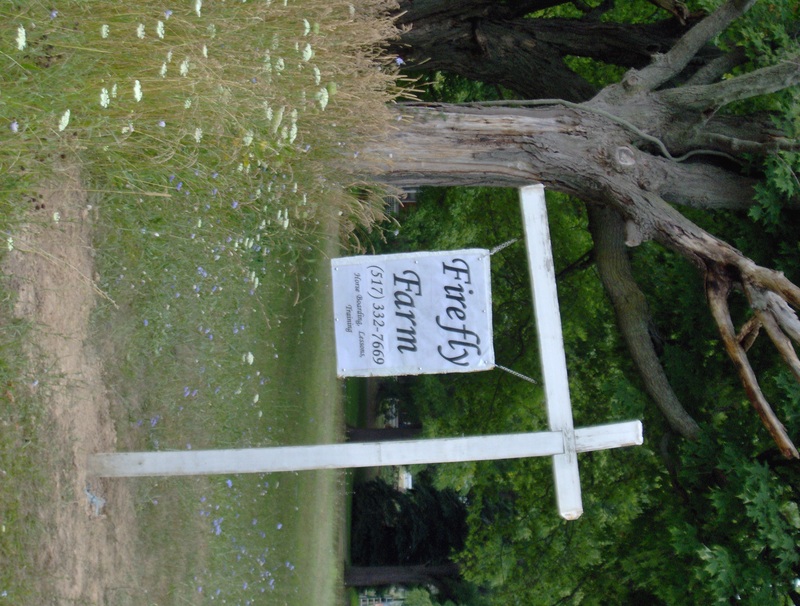 Firefly Farm is a horse facility owned by the Fowler Family. It’s located on Hagadorn Road 1/2 mile south of Okemos, MI. We offer Horse Boarding, Training, and horse lessons, showing a preference toward natural horsemanship. We only accept riders who wear helmets. We also offer Trick-training, Pony Rides, Themed Pony Parties, and much more. Let us be your destination for all things Horse. We are equipped to handle Miniatures to large Quarter Horses. We love horses and can’t wait to meet yours. Please contact RideFireflyFarm@hotmail.com for questions or lesson inquiries. I sent you an email……..
Do you have availability on Saturday? I have a pony party on Sunday. Is it true you will accept wrapping paper to use on your farm? Absolutely! We use any and all paper, shred it, and then use it for bedding in our barn.